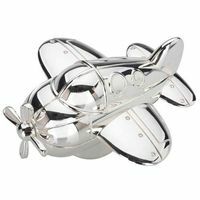 At Tailwinds we enjoy helping people shop for that special baby airplane gift for a baby shower because one or both parents are pilots. 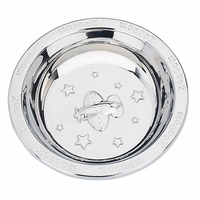 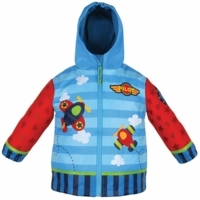 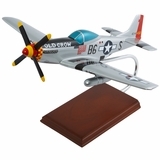 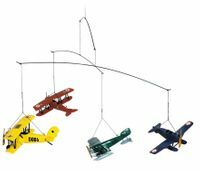 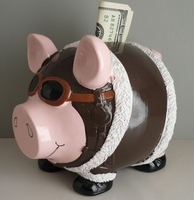 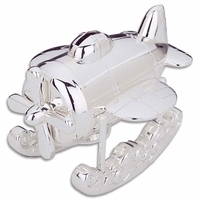 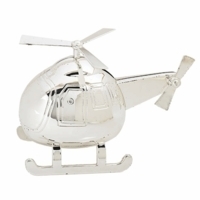 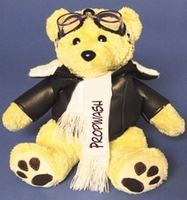 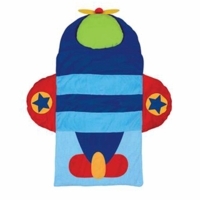 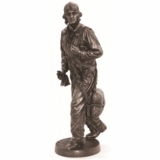 We also like assisting customers decorating a baby nursery with airplane themed merchandise. 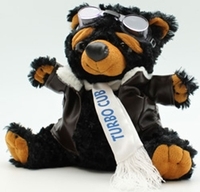 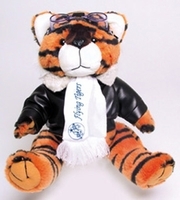 Whether looking for an airplane sippy cup or a plush pilot teddy bear for a toddler you’ll find your shopping experience at Tailwinds pleasurable, fast, and easy.